In this article, we will explore how to configure the SharePoint 2019 using AutoSPInstaller, set up an active directory, and add users to the active directory. SharePoint 2019 can be easily set up in MS Azure VM. Please read my previous article to set up your own SharePoint 2019 environment. Once the SharePoint VM is ready, the next step is to configure it to use. In this article, we will explore how to configure the SharePoint 2019 using AutoSPInstaller, set up an active directory, and add users to that active directory. We will set up an AD and add the required users to it. 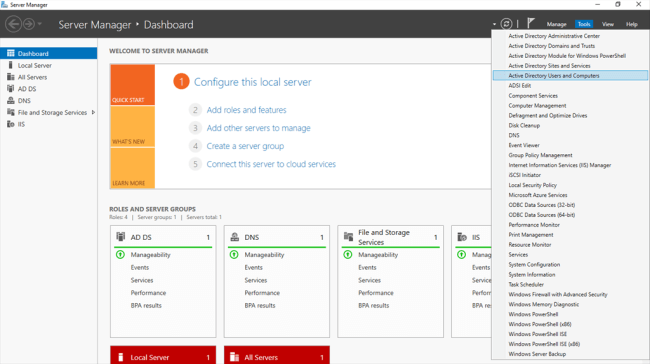 Log in to SharePoint 2019 Trial image Azure VM. 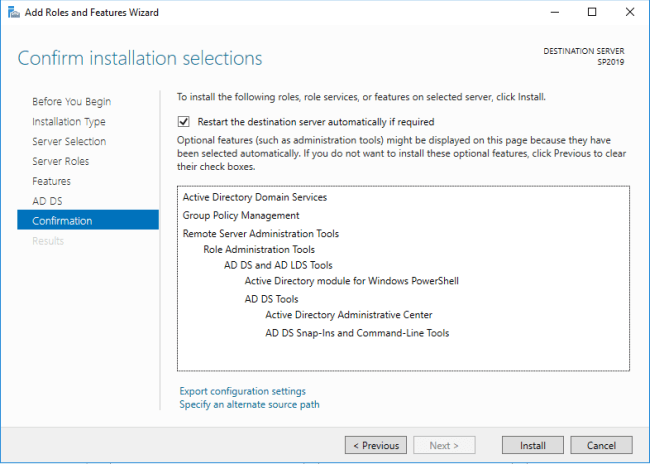 Select Role as "Active Directory Domain Services". Click "Next" until you reach the "Confirmation" wizard. Once the feature is installed, click "Close" to close the wizard. Click “Promote this server to a domain controller”. In the deployment configuration, add a new forest. 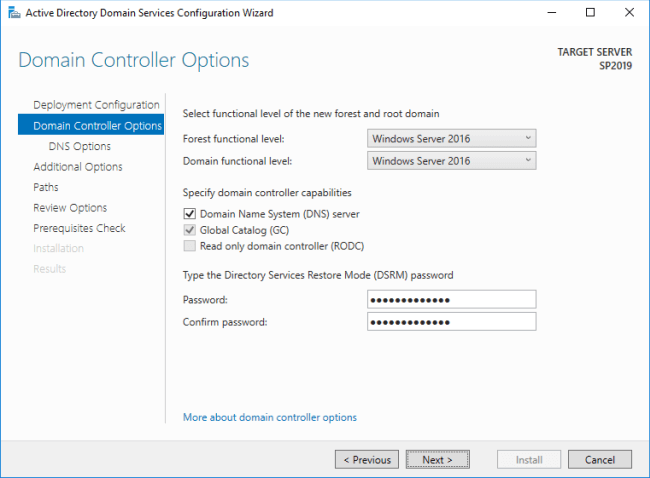 In the Domain Controller options, specify the DSRM password. Click "Next" through the wizard to set up the active directory. 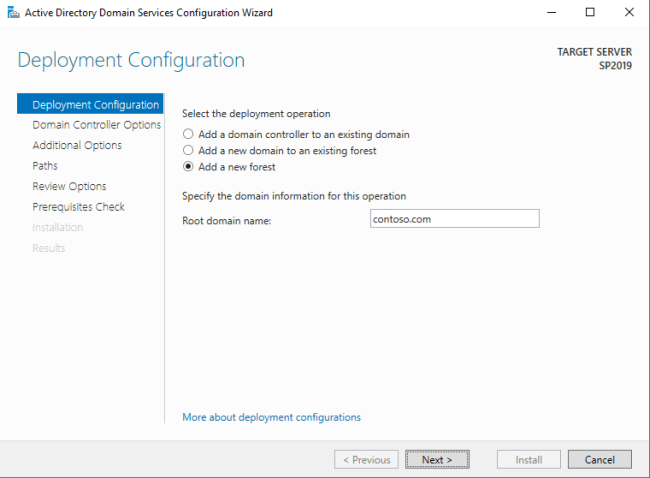 Reboot the VM when it finishes installing the Active Directory Domain Services Server role. Click Tools > Active Directory Users and Computers. Add the below users to thee active directory. sp_farm -Configure and manage the server farm. -SharePoint Products Configuration Wizard Local Administrator on all the SharePoint Servers. SysAdmin, SecurityAdmin and DB_Creator rights on the SQL Instance. SP_ProfileSync The User Profile Synchronization Account None Replicate Directory Changes permission on the domain. sp_portalsuperuser Object Cache Service Account. The goals of the object cache are to reduce the load on the computer on which SQL Server is running and to improve request latency and throughput. None. sp_portalsuperreader Object Cache Service Account. The goals of the object cache are to reduce the load on the computer on which SQL Server is running and to improve request latency and throughput. None. AutoSPInstaller is a utility for installing and configuring SharePoint. It helps to download the installable binaries and pre-requisites, install service packs, language packs and cumulative/public updates. Download the utility from here. Update the server and user information. Check usernames and passwords in each place they are used. Once done, run AutoSPInstallerLaunch.bat from “\AutoSPInstaller-master\SP\Automation” folder to proceed with installation and configuration. The SharePoint 2019 version installed to Azure VM is a trial version. We will convert it to RTM by following below steps. Open SharePoint Central Administration site. Click “Convert farm license type” under “Upgrade and Migration”. Enter your SharePoint Server 2019 Product Key to activate. This will take some time. After successful validation, the license type is converted to RTM (standard or enterprise, based on product key). 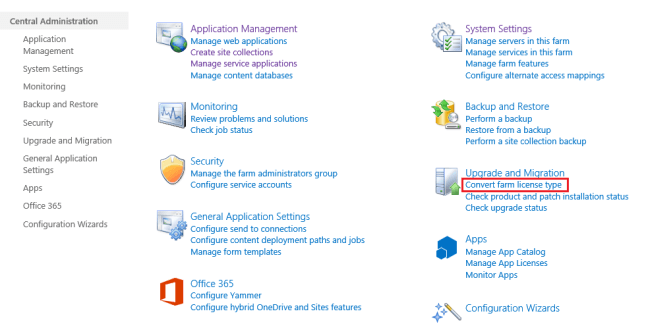 There are multiple options available to setup SharePoint 2019 farm in MS Azure. SharePoint Server 2019 Trial VM might be a good option to start building your own SharePoint Development VM in MS Azure. 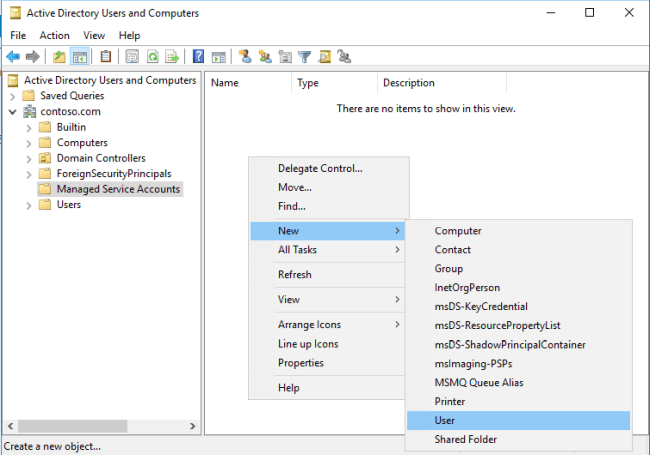 AutoSPInstaller tool helps to download, install and configure the SharePoint environment with granular control driven by AutoSPInstallerInput.xml file.